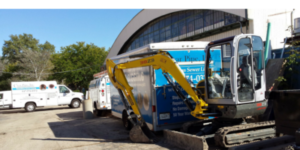 Highland Park Pipeline Renewal & Sewer Services - Clear Pipe, Inc.
At Clear Pipe, we specialize in Trenchless Pipe Repair Technology, also known as Pipe Relining, which allows us to restore damaged, cracked/broken pipes and pipes with heavy root intrusion without digging up your flooring, driveways or landscaping. 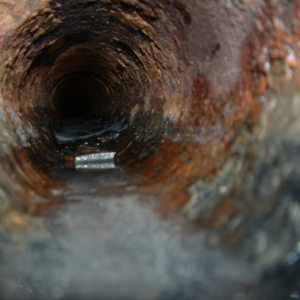 We can restore your pipe with minimal to no digging and without disturbing the surrounding ground by inserting a the new pipe through a pre-existing single access point. 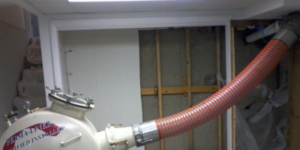 You can be confident that your problem will be solved the first time and that your pipes will stay in top shape, even during Highland Park’s chilly, midwest winters. We are proud to be a family-owned and operated business that has been serving Highland Park and surrounding area for many years. 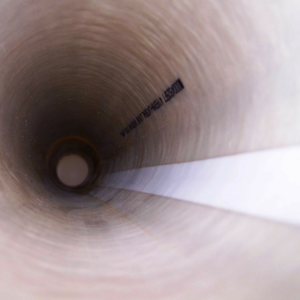 We specialize in Cured-In-Place Pipe lining, a quick and minimally invasive method for renewing pipes without digging up flooring, landscaping or driveways. 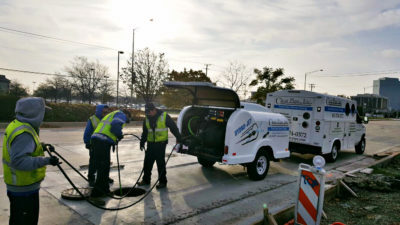 We have years of experience and use the latest tools and technology to ensure we get the job done right, the first time. 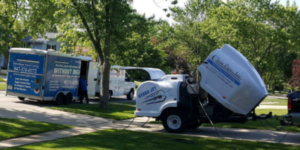 From restaurant, home, and building owners to contractors and construction companies, our customers know when they call us that they’re getting the best service in Highland Park!